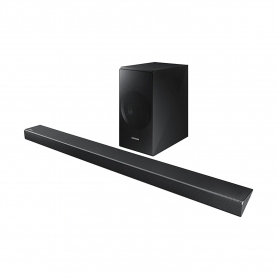 Advanced technology and a cutting-edge design help the Samsung HW_N650XU deliver a panoramic sound experience that's second to none. 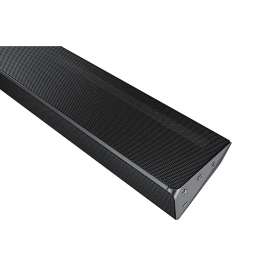 Powerful, pure audio comes from the soundbar’s eight individual speakers, breathing new life into your favourite songs and films. 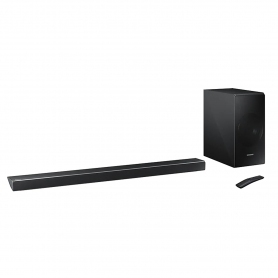 Featuring three sound modes and 5.1 channel Dolby Digital audio, you won’t want to listen through anything else. 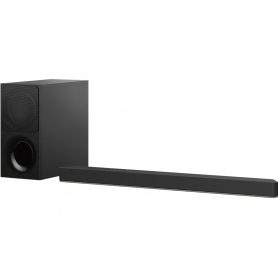 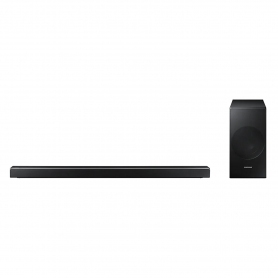 The dedicated centre channel ensures balanced sound from one end to the other, making dialogue crystal clear. 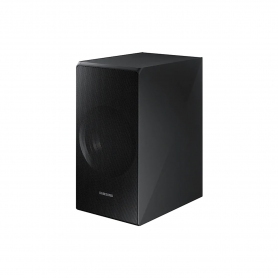 And, a separate subwoofer provides pulsating bass that makes you feel like you’re part of the entertainment’s action. 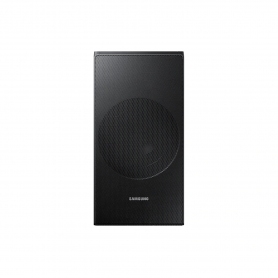 Samsung has also developed Acoustic Beam to bring you room-filling surround sound. 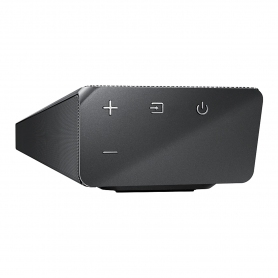 This technology mixes and delivers audio, so it appears to come from precisely where the action is happening.